Seller > Flat / Apartment | Ankhnoor Road, Topsherkhanian. 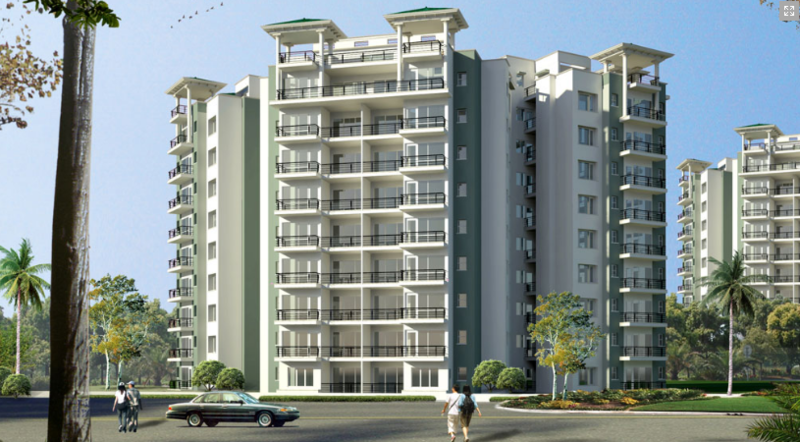 A mega project of 700 premium luxury apartments, the Royal Palms is strategically located in the ethereal city of Jammu. In the lap of Mother Nature and a stone’s throw away from conveniences such as hospitals, banks and commercial centres, living at the Royal Palms means pure bliss.